What could be cuter than baby goats? Jill Howarth's adorable illustrations! Hey! This past year I had the amazing opportunity to work on not one, not two, but three picture books with Quarto publishing about the sweet goats of Goats of Anarchy! If you are not familiar (which is likely NOT the case) GOA is a goat sanctuary in New Jersey, started by Leanne Lauricella, that takes in disabled goats. These little guys are as amazing as they are cute and their real-life stories were so fun to bring to life. Goats in coats, goats in duck costumes and a pig that acts as their nanny...what could be better? I actually had never really drawn a goat before, but I can't say that anymore! Ready, Set PRINTSOURCE - here we come! 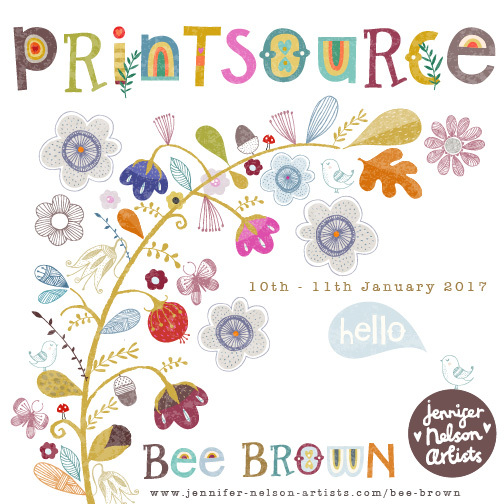 After a very successful show last year, look for artist’s agent Jennifer Nelson to return to Printsource in New York City on January 10th and 11th, 2017. 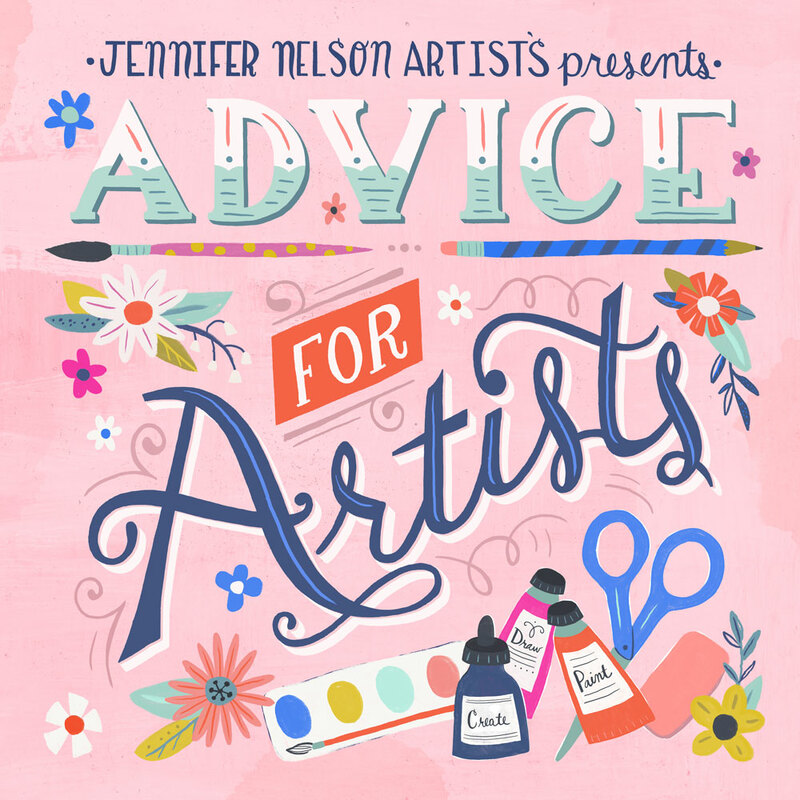 Jennifer will be there representing the terrifically talented illustrators of Jennifer Nelson Artists: Anisa Makhoul, Bee Brown, Jennifer Orkin Lewis, Jill Howarth, Kelly Angelovic, Lauren Lowen, Miriam Bos, Rachel Grant and Rae Ritchie. 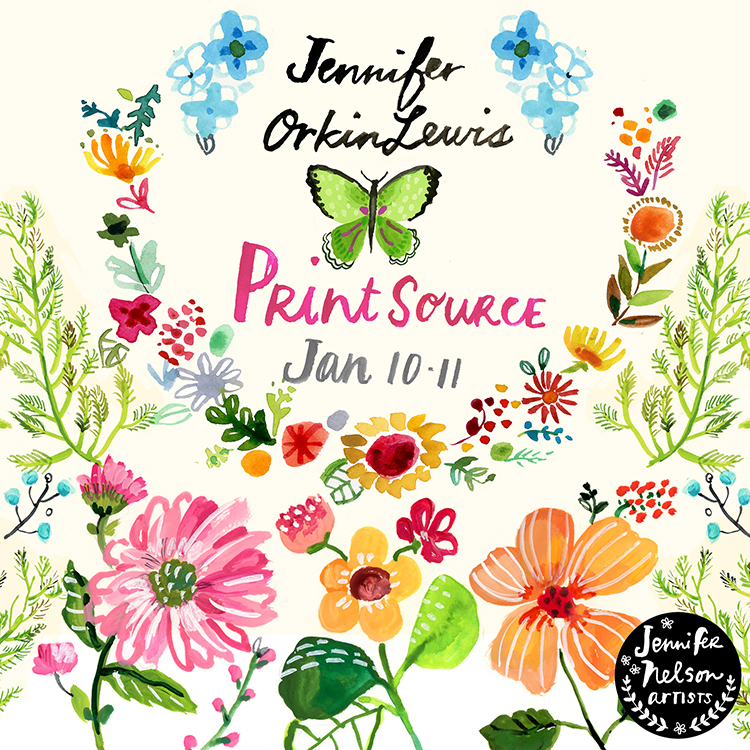 With an expanded roster that now includes nine amazing illustrators, Jennifer looks forward to dazzling art buyers with a wealth of stunning new images. JNA’s artists specialize in a kind of hand-crafted look that conveys a warmth and sincerity that’s hard to find in today’s digital world. Although each artists has her own unique style, all of them create works that are quirky, feminine and fun. Jennifer Nelson Artists is still a relative newcomer to the surface design world. But since their launch in January of 2015 they have been creating piles of new art and making literally hundreds of licensing deals. “We’ve been busy!” said Jennifer. Printsource is the main resource for surface and textile design for America's major manufacturers, retailers and catalogs, covering such industries as men's, children's and women's apparel, bed and bath, kitchen and tabletop, paper goods and stationery, wall coverings, window fashions and other surface and textile design applications. Attention world: Jill Howarth is here! 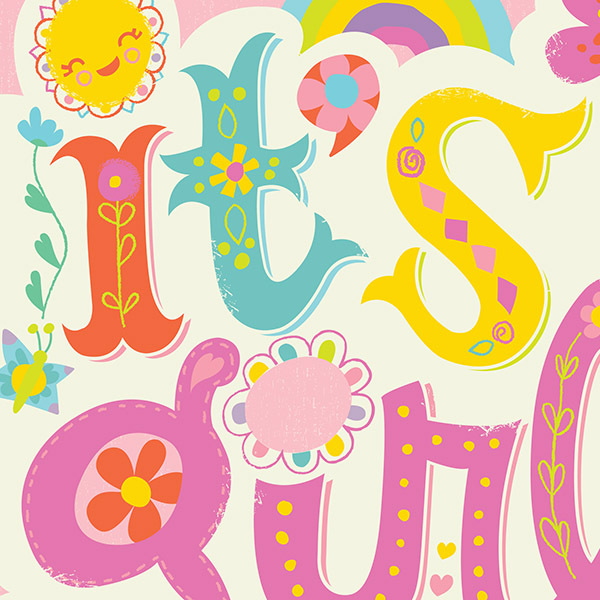 We’re pleased as can be to announce that a charming new illustrator has joined us here at Jennifer Nelson Artists. Just take one look at Jill Howarth’s work and you’ll see why. 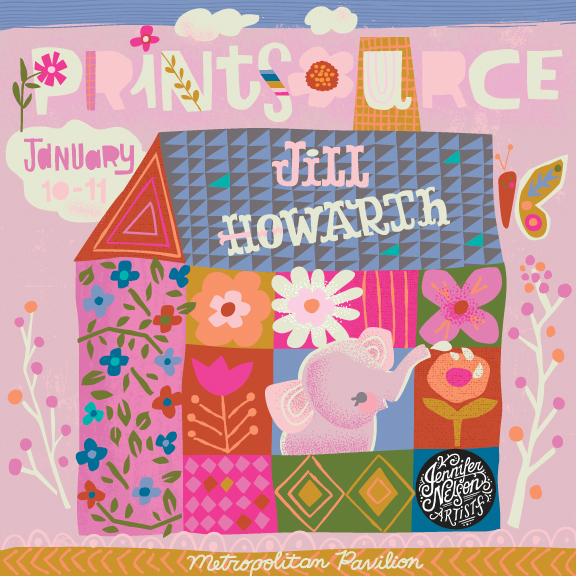 Jill Howarth has a background in children’s design for the toy industry, and you can see she has a real knack for it. There’s a palpable joy to her work along with that child-like sense of wonder that makes her illustrations perfect for a wide array of products. Now that Jill Howarth is on board I’m eager to start making deals for greeting cards, wrapping paper, bedding, and so much more. Although the name’s the same, both of our Jills and all of our other artists create artwork that’s delightfully different and equally great. 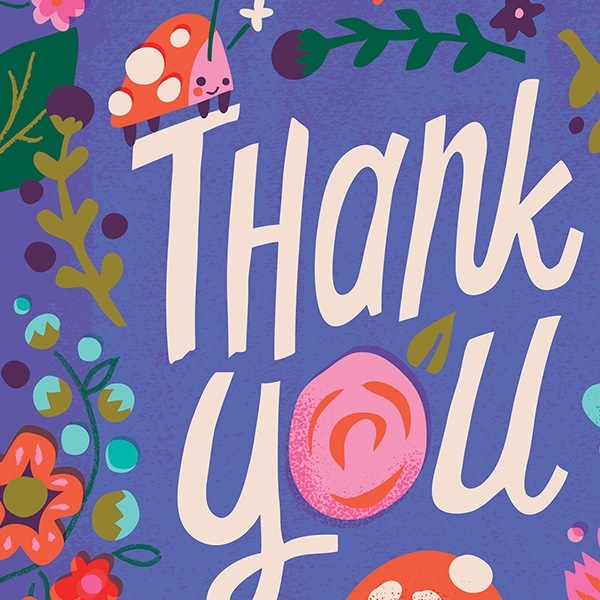 Each illustrator has a unique vision that sets her apart and brings sheer joy to every project.